Our little corner of the internet helping our clients by providing specialist web, internet, network & media services. I'm sorry mxdx is currently offline as its having a much needed makeover. 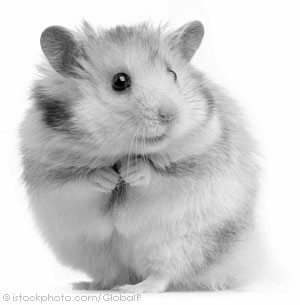 Meanwhile, here is a cute hamster I found for you to look at.